Ans: A watchdog timer (or computer operating properly timer) is a computer hardware timing device that triggers a system reset if the main program, due to some fault condition, such as a hang, neglects to regularly service the watchdog (writing a “service pulse” to it, also referred to as “petting the dog” or “feed the watchdog” or “waking the watchdog”). The intention is to bring the system back from the hung state into normal operation. Ans : In computer science, a semaphore is a protected variable or abstract data type which constitutes the classic method for restricting access to shared resources such as shared memory in a parallel programming environment. A counting semaphore is a counter for a set of available resources, rather than a locked/unlocked flag of a single resource. Ans :Mutual exclusion (often abbreviated to mutex) algorithms are used in concurrent programming to avoid the simultaneous use of a common resource, such as a global variable, by pieces of computer code called critical sections. 4.Can structures be passed to the functions by value? Ans: yes structures can be passed by value. But unnecessary memory wastage. 5.Why cannot arrays be passed by values to functions? Ans : When a array is passed to a function, the array is internally changed to a ‘pointer’. And pointers are always passed by reference. 6.Advantages and disadvantages of using macro and inline functions? Ans : Advantage: Macros and Inline functions are efficient than calling a normal function. The times spend in calling the function is saved in case of macros and inline functions as these are included directly into the code. 7.What happens when recursion functions are declared inline? Ans: It is illegal to declare a recursive function as inline. Even a function is declared as inline compiler judges it to be inline or not. Many compilers can also inline expand some recursive functions; recursive macros are typically illegal. Ans:Scope of static variable is with in the file if it is static global.Scope of static variable is with in the function if variable is declared local to a function. 9.What isthe difference between a ‘thread’ and a ‘process’? 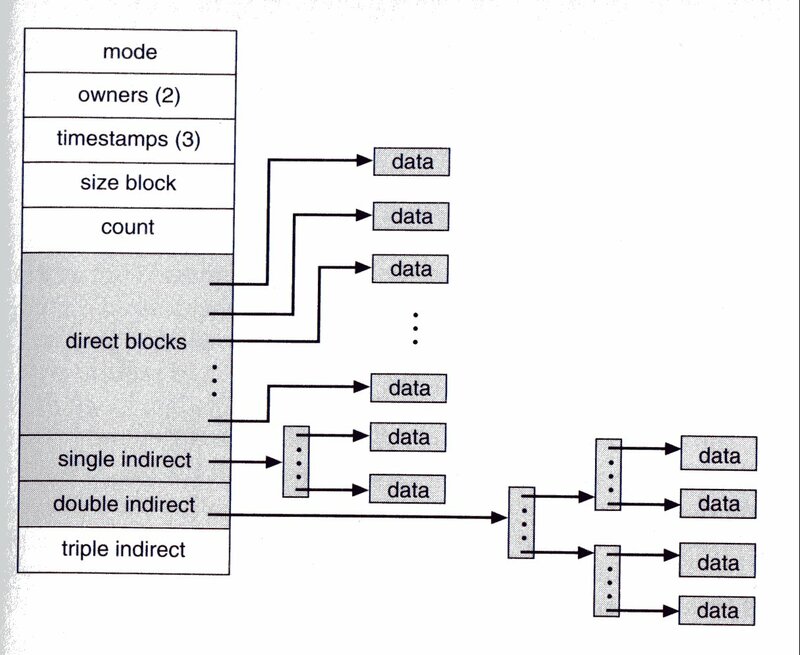 A single process may contain several executable programs (threads) that work together as a coherent whole. One thread might, for example, handle error signals, another might send a message about the error to the user, while a third thread is executing the actual task of the..
10. What is a Inode? 12.What is Concurrency? Explain with example Deadlock and Starvation. Dead lock :A group of threads are waiting for resources held by others in the group. None of them will ever make progress. I identified gpvprasad.wordpress.com after previous months and I’m very excited much to commence participating. I are basically lurking for the last month but figured I would be joining and sign up. good stuff.. to help me revise a few concepts for my interview tomorrow..! The answers are very generic. Interviewer will definitely ask for more details.